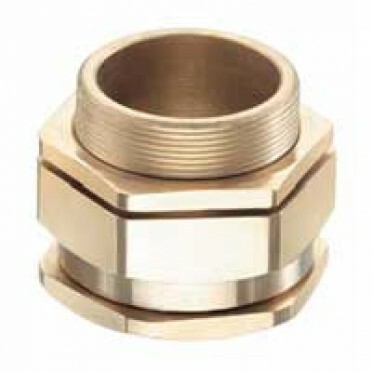 Brass Lockouts re traditional components used in fastening glands to the gland plate & as they are identical material to the gland, corrosion effects are minimal. Nylon Cable ties hold groups of cables together for support and ease of maintenance.1 pkt = 100.. Size : 1/8", 3/16", 1/4", 5/16", 3/8", 1/2", 5/8", 3/4", 1", 4mm, 5mm, 6mm, 8mm, 10mm, 12mm, 15mm, 1.. Size : 3/16", 1/4", 5/16", 3/8", 1/2", 3/4"Material : Brass.. Size : 1/8", 1/4", 3/8", 1/2"Material : Brass.. Size : 3/8" X 1/4"Material : Brass.. Description :Nylon Cabal Gland PG-19Pack of 20 nos.Used for cable entries in Junction boxes & Ca..